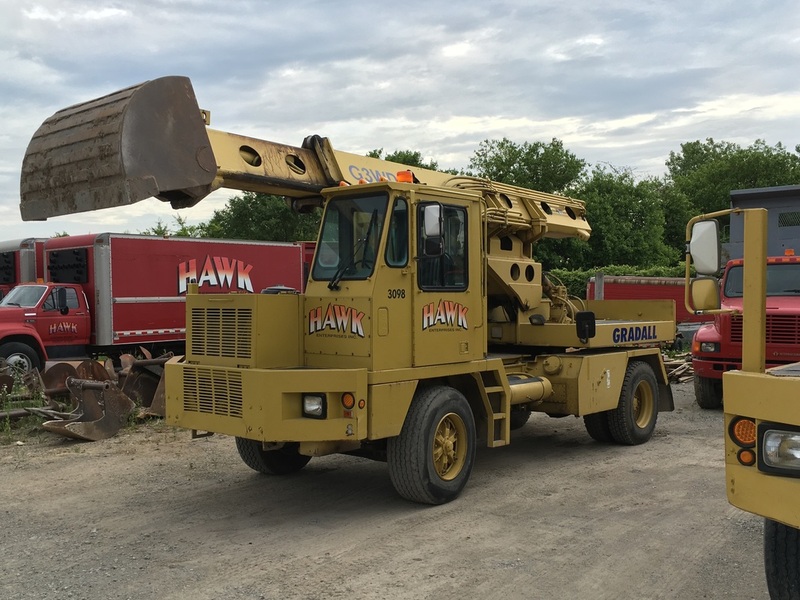 Hawk Enterprises, Inc. is a premier heavy highway electrical contractor located in Crown Point, Indiana. Hawk has been installing street lights, signs, and traffic signals throughout Indiana and Illinois for 30 years. As a specialty electrical contractor, we conduct business through the Indiana Department of Transportation, the Illinois Department of Transportation, and municipalities. Hawk Enterprises strives to improve our community and its roads by providing safe, efficient, high quality work.